We’re the gym in Centennial with the mostest! More space and more amenities means there’s something for everyone. Whether you’re a cyclist, a swimmer, a lifter or a baller, we’ve got what you need to crush your fitness goals. So you like to try before you buy. We get it! 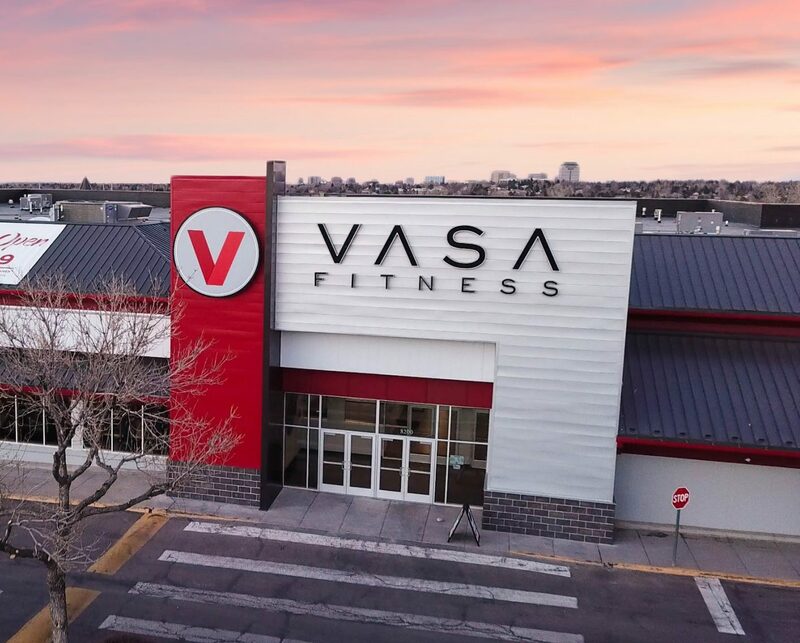 Come experience VASA Fitness in Centennial for free.